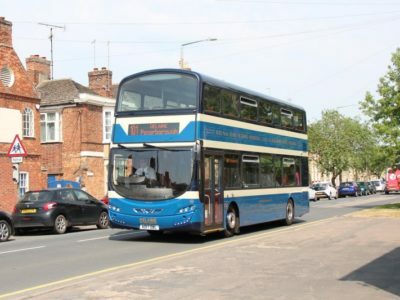 There was only ever going to be one winner for day 36 on #AYearOfBuses – it’s The Harrogate Bus Company’s 36, linking the town with Ripon and Leeds using those signature high-spec double deckers. 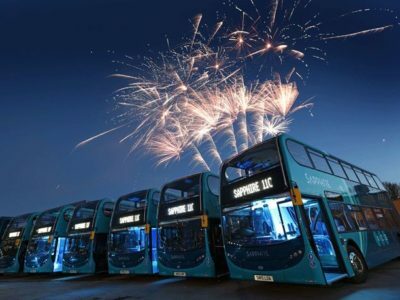 Back in 2003, a bus company from Yorkshire blew apart the UK bus industry when it revealed the first of 12 brand new ‘twin-deck’ vehicles at Birmingham’s NEC. 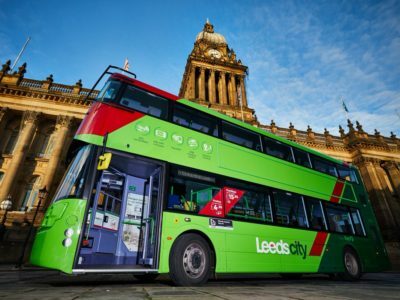 At a time when even wheelchair-accessible vehicles were a rarity, here was a company who had brazenly specified buses for its route between Leeds, Harrogate and Ripon which could just as easily have been at home on an episode of Pimp My Ride. 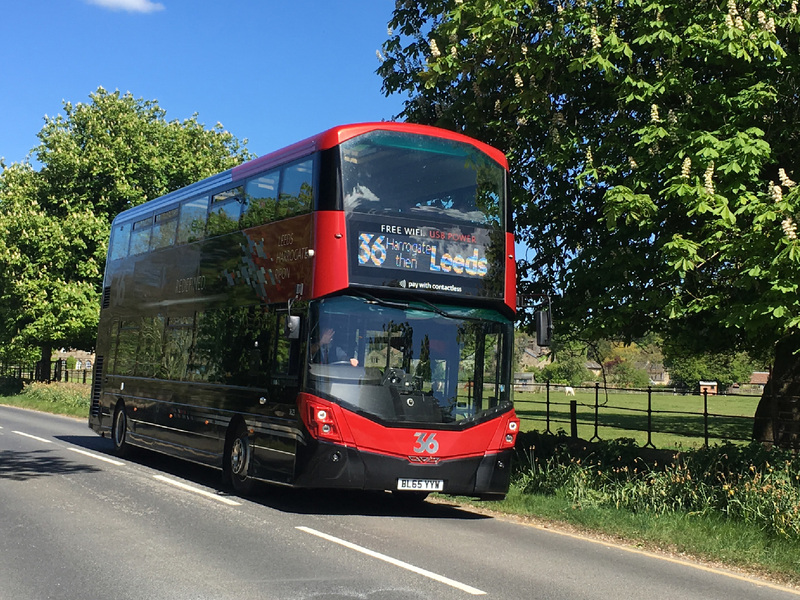 Full leather coach-style seating, an innovative GPS-driven passenger information system, and a stunning black, red and chrome livery courtesy of designer Samantha Beeley were the new order for passengers on the 36. It was, by all accounts, utter madness. But the bar had been officially set, and nobody could predict the effect that those particular vehicles would go on to have on the industry. Today, the 36 lives on in much the same vain. It’s a juggernaut – still boldy leading the way in the industry; bigger and better than ever before. 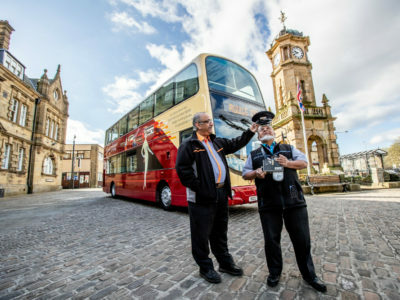 Passenger numbers have grown year-on-year, every year since the relaunch – and now, the 36 runs every 10 mins, with a fleet of 17 similarly-high-spec Wright-bodied Volvo B5TL double deckers. Matt Harrison is a transport marketer, copywriter, detail-obsessed design critic and founder of Transport Designed. He's had almost ten years of experience working in marketing and has an unhealthy obsession with anything Helvetica.